Please check back soon for details of the next scheduled lecture. 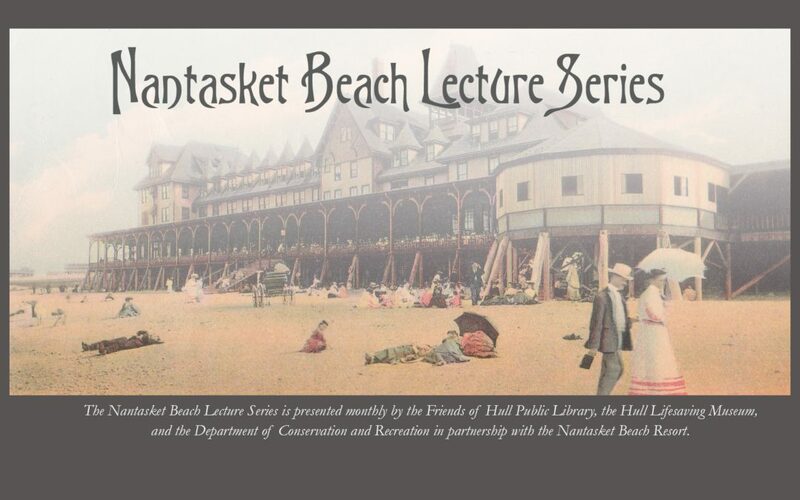 The Nantasket Beach Lecture Series is co-presented monthly by the Hull Lifesaving Museum, the Friends of the Hull Public Library, and the Department of Conservation and Recreation in partnership with the Nantasket Beach Resort. Free !! ~ Donations Welcome !! ~ Coffee and Desserts ! !